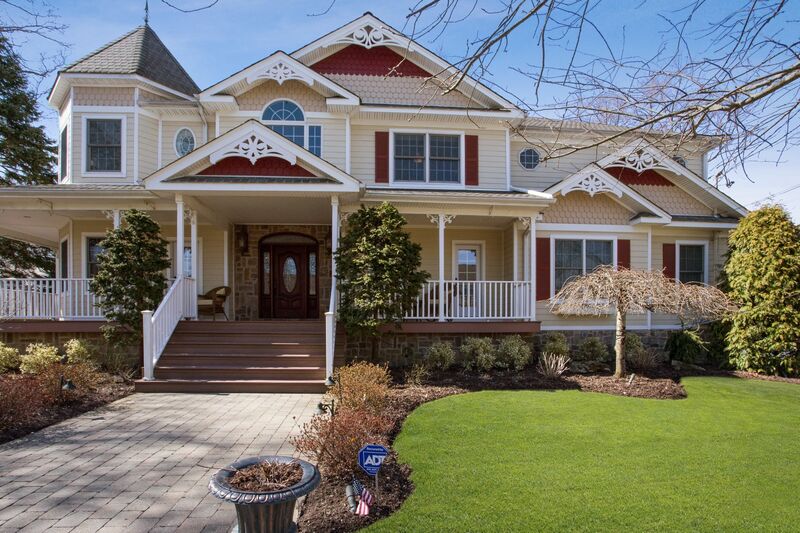 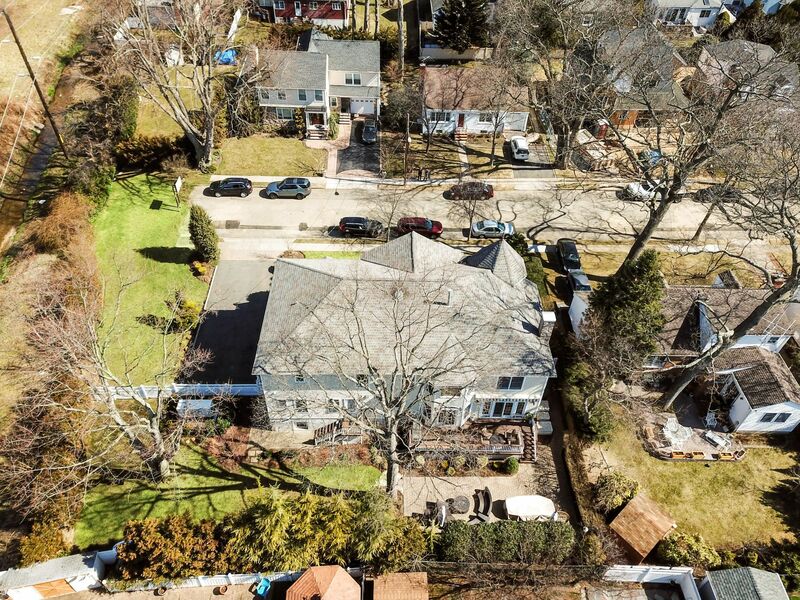 Daniel Gale Sotheby’s International Realty has been selected to represent this unique home in Malverne Village. 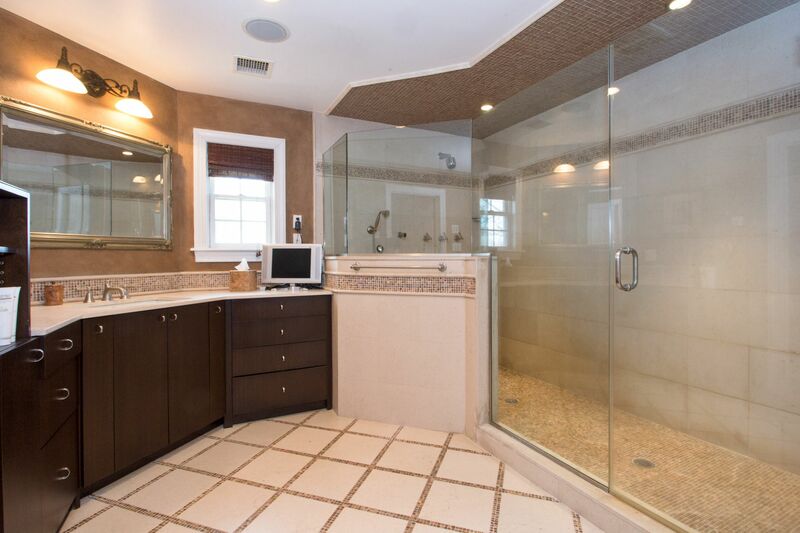 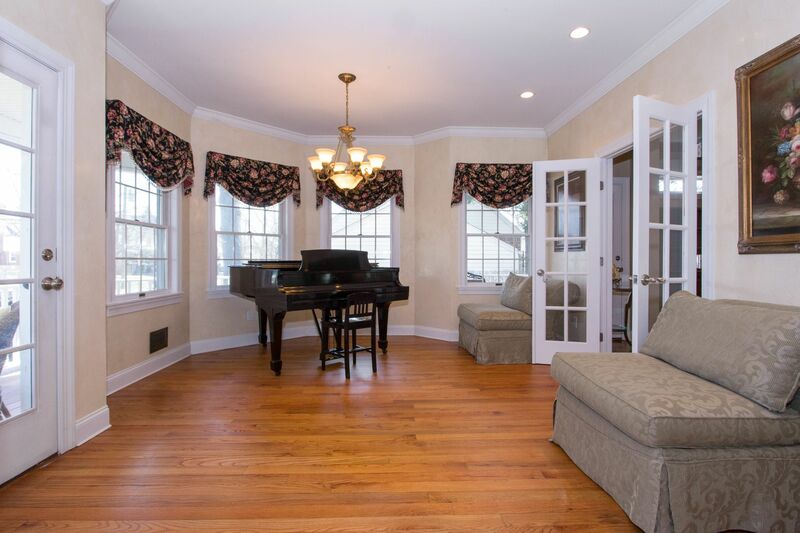 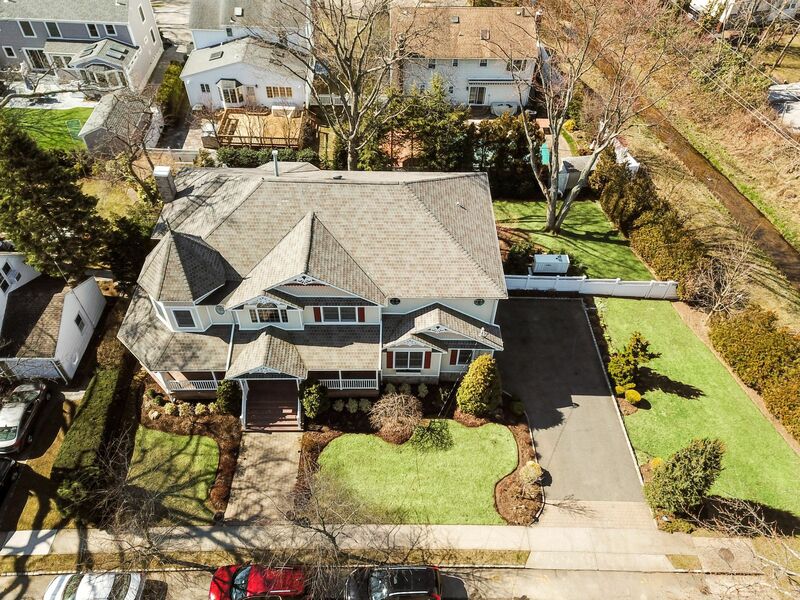 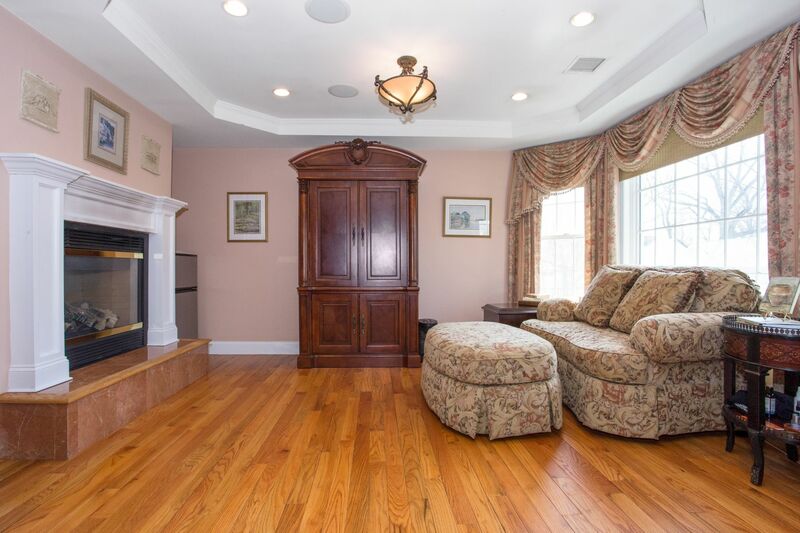 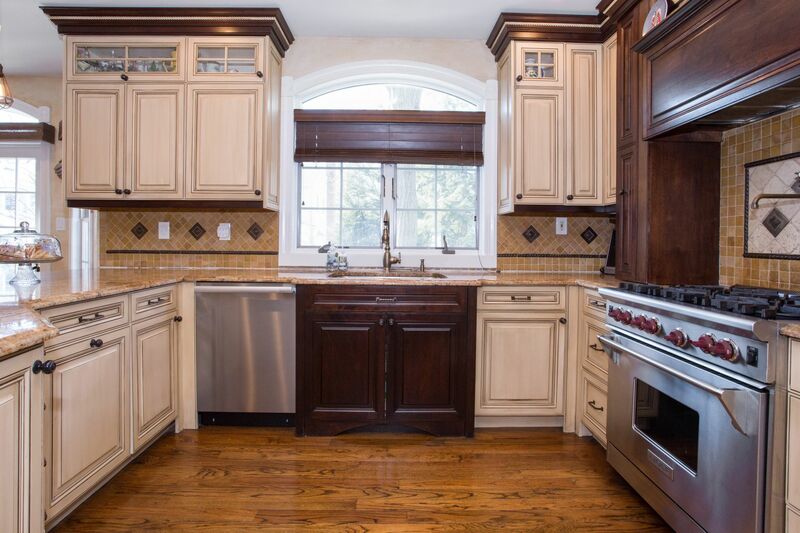 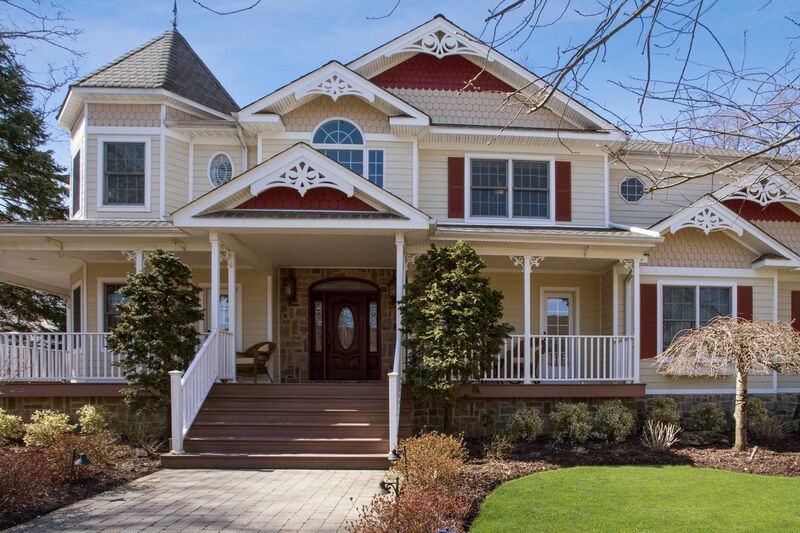 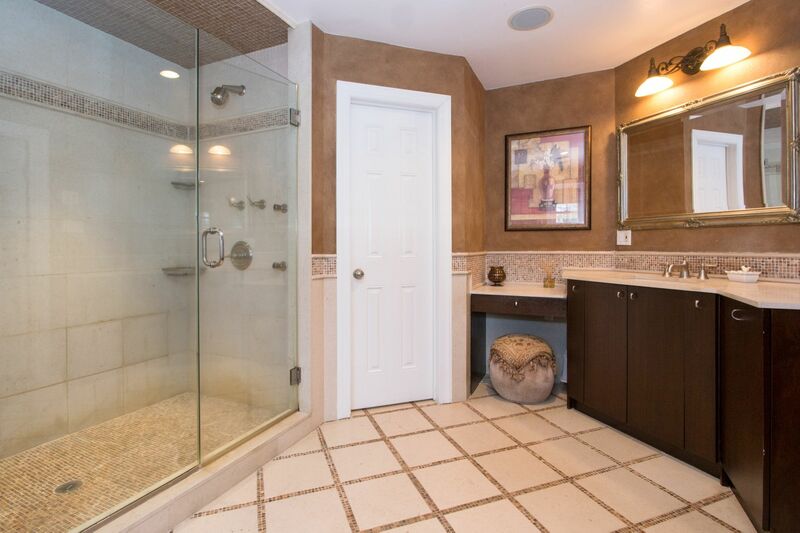 Custom built by the present owners in 2004, the home is in a premier location on a quiet cul-de-sac in the desirable Westwood Section of Malverne, blocks from the Long Island Rail Road station and a short drive from the Southern State Parkway. 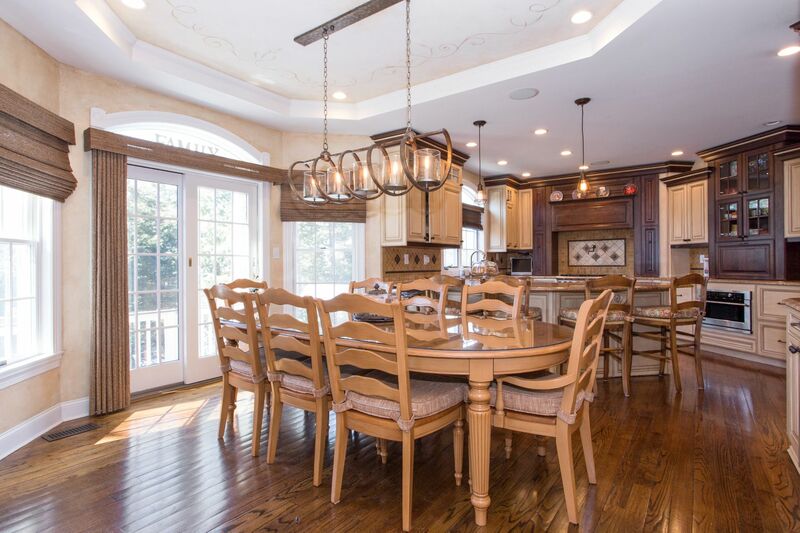 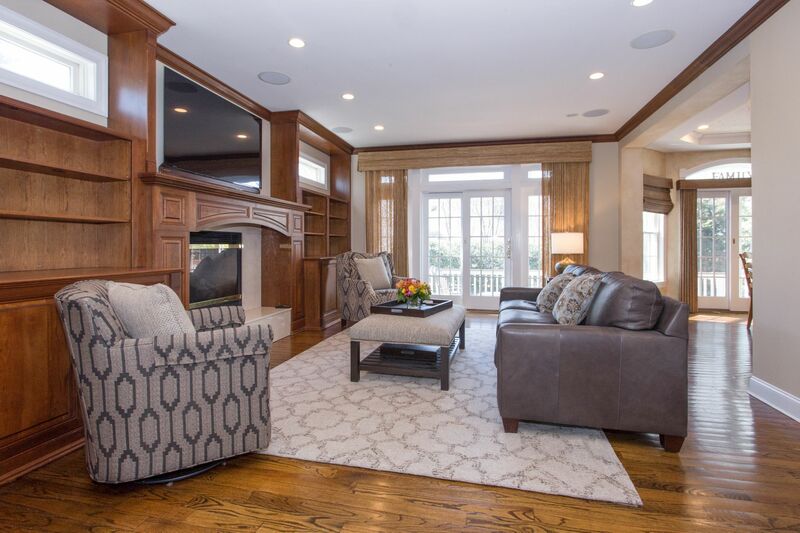 No detail was overlooked in the construction of this home which features spacious living and entertaining spaces, and beautiful hardwood floors and moldings. 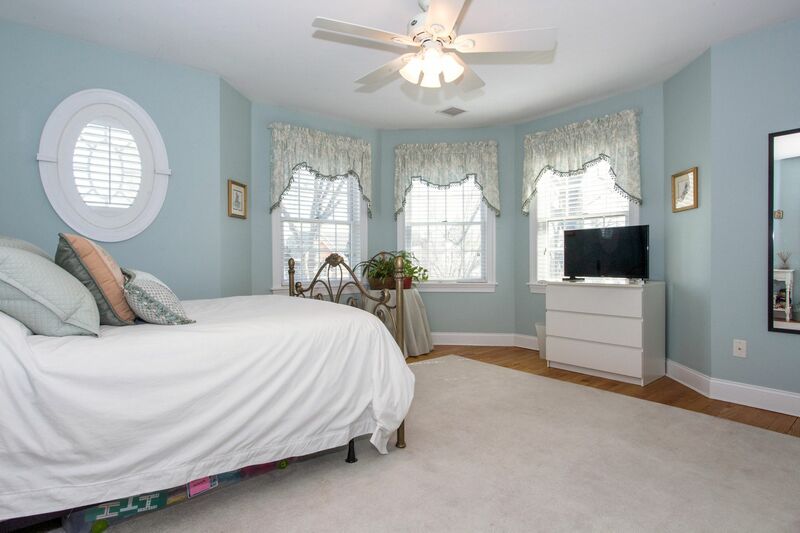 Ideal for large or extended families, there are multiple en suite bedrooms including a self-contained suite on the first floor. 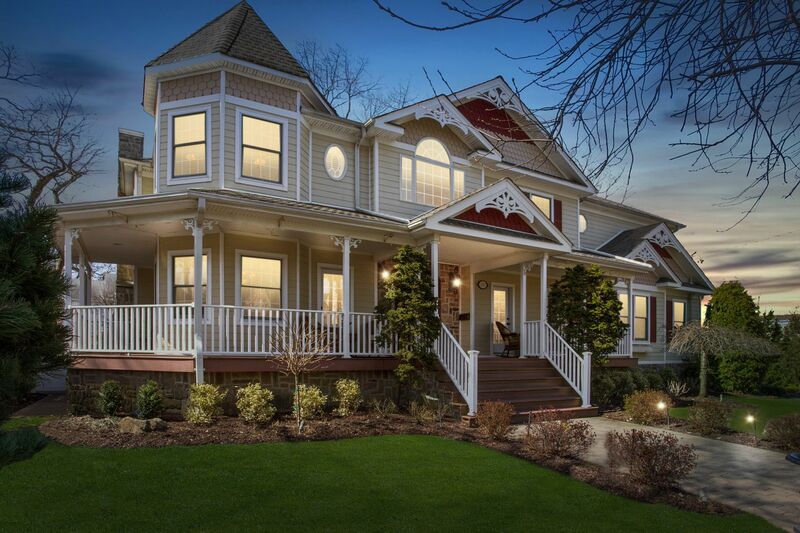 The charming exterior features a wrap around front porch and professional landscaping. 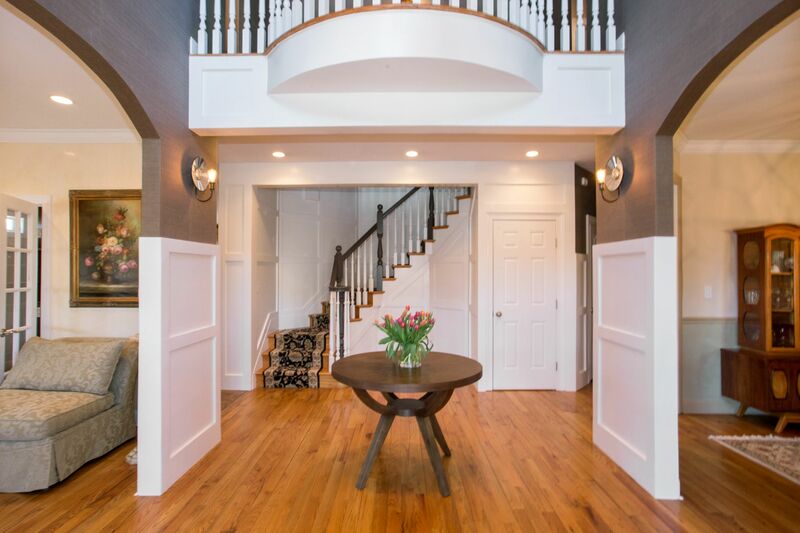 Upon entering the home, there is a grand foyer with a cathedral ceiling accentuated by a bridal staircase and custom wainscoting. 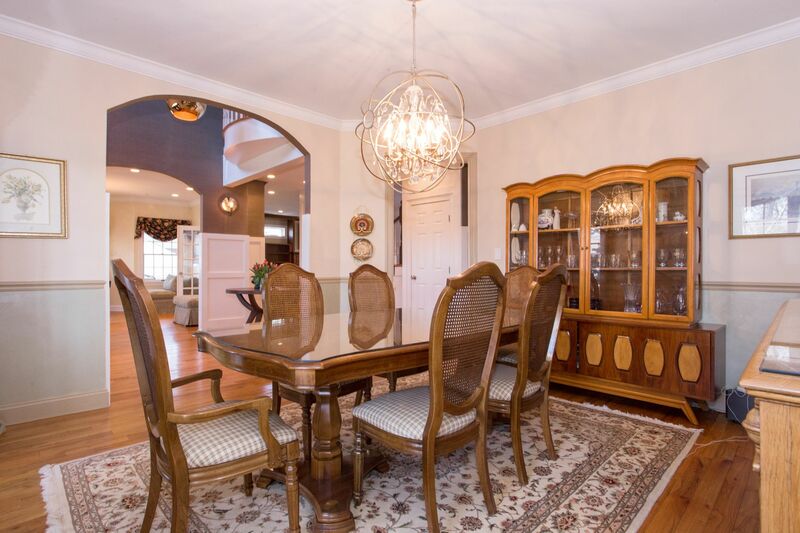 Flanking the foyer are the formal dining room and bright living room. 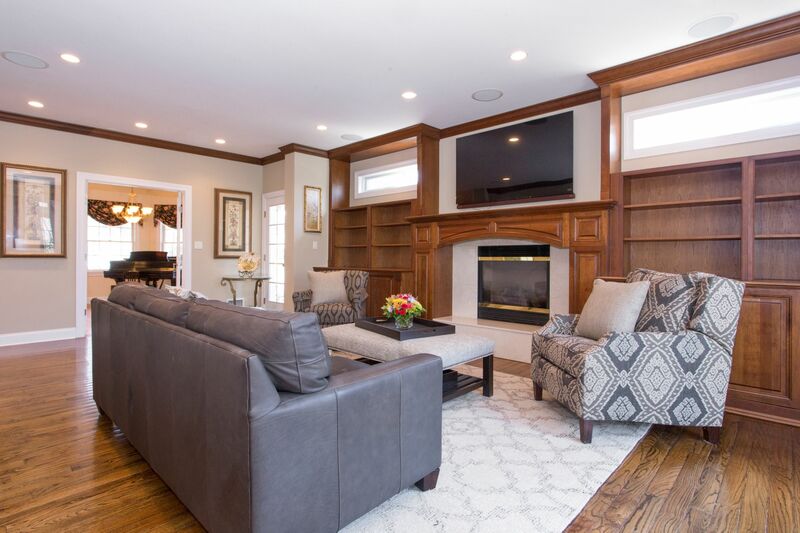 The living room adjoins the great room with gas fireplace and built-in bookcases, creating an inviting room for entertaining and relaxing. 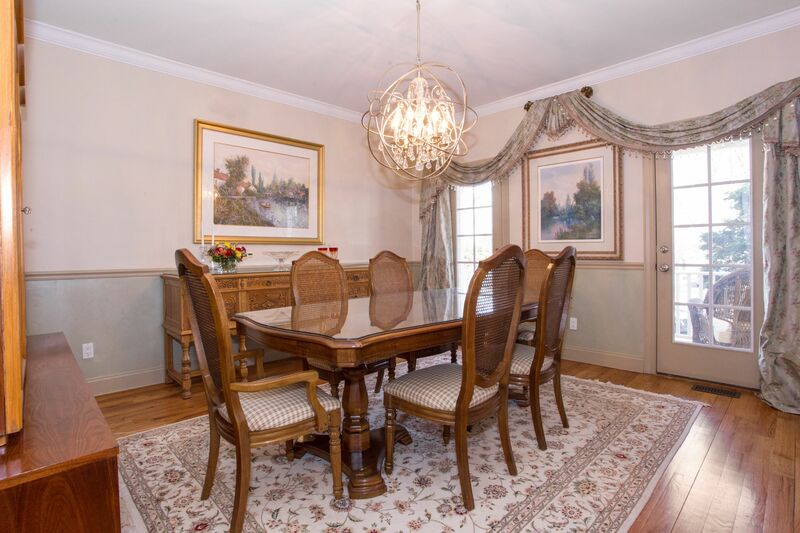 The family room is open to the kitchen and dining area, which feature a wall of windows and French doors overlooking the deck, patio and yard. 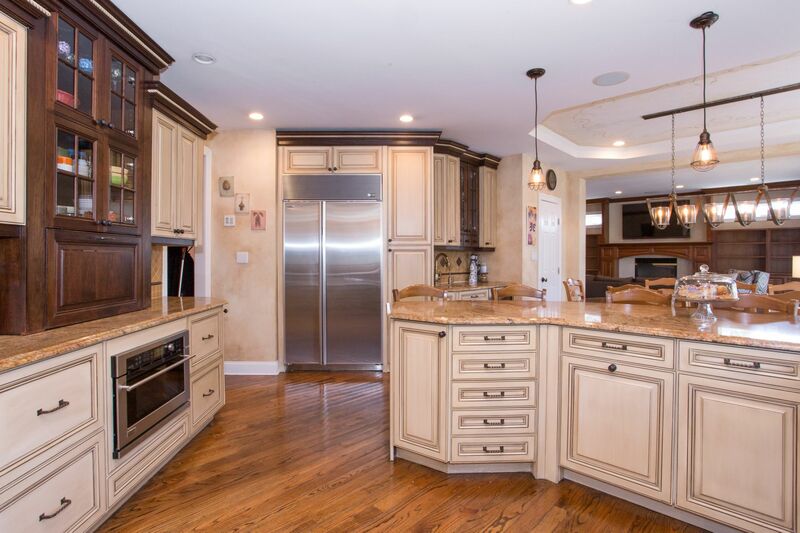 The chef’s kitchen features timeless design and commercial grade appliances and a peninsula for casual seating. 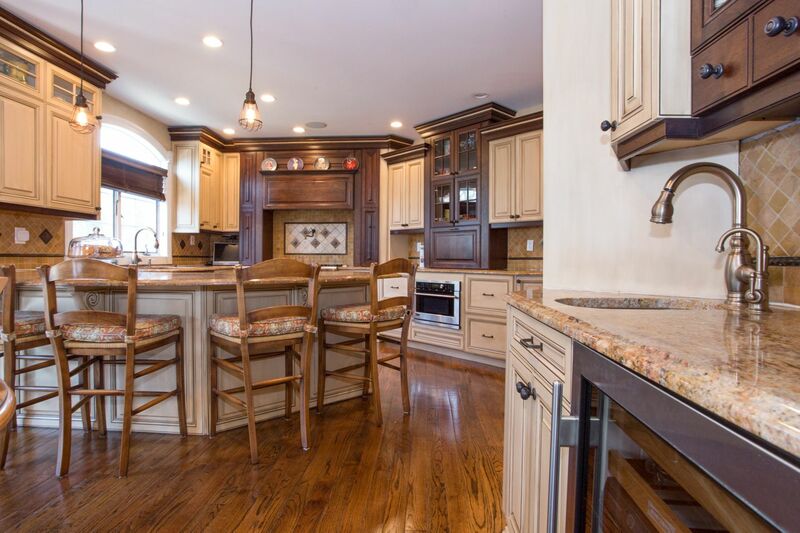 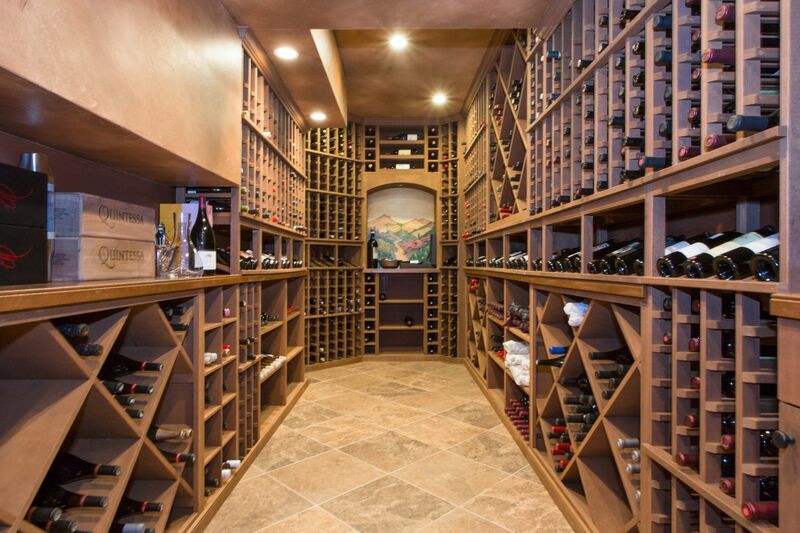 Additionally, there is a walk in pantry and wet bar area. 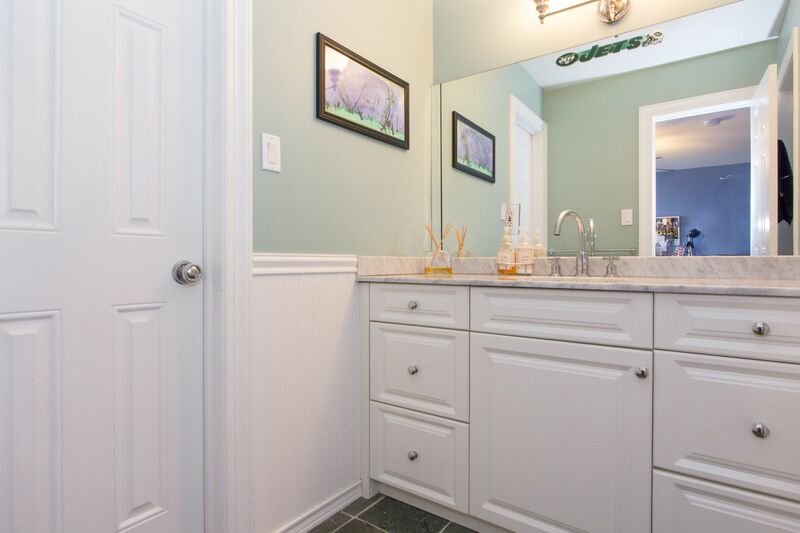 The first floor also features a powder room for guests, a laundry room and en suite guest bedroom - perfect for an au pair or in-law suite! 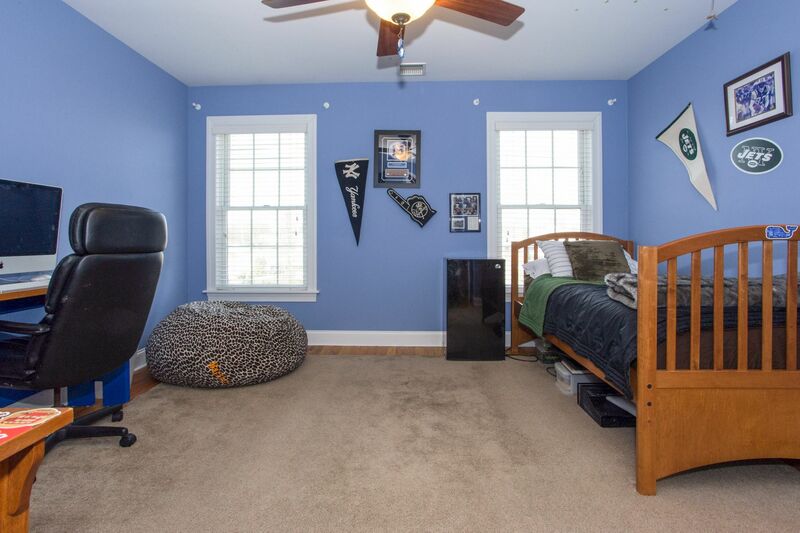 The second floor features and enormous master bedroom complete with sunny sitting area with a gas fireplace, his and hers walk in closets, and a bathroom sanctuary with two sinks, double shower, and private toilet area. 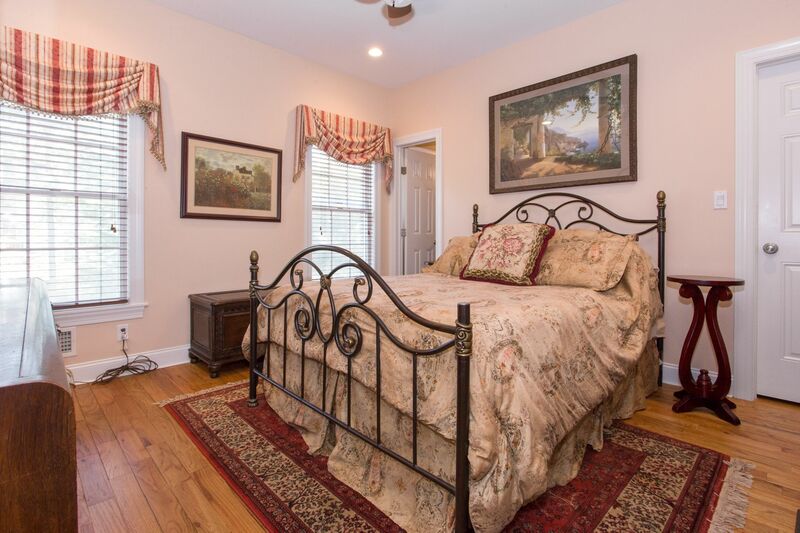 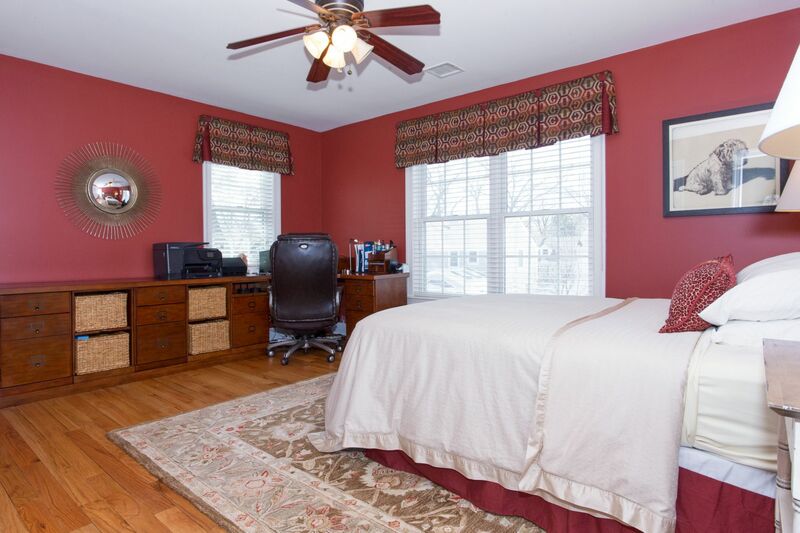 In addition, there are four additional well-proportioned bedrooms. 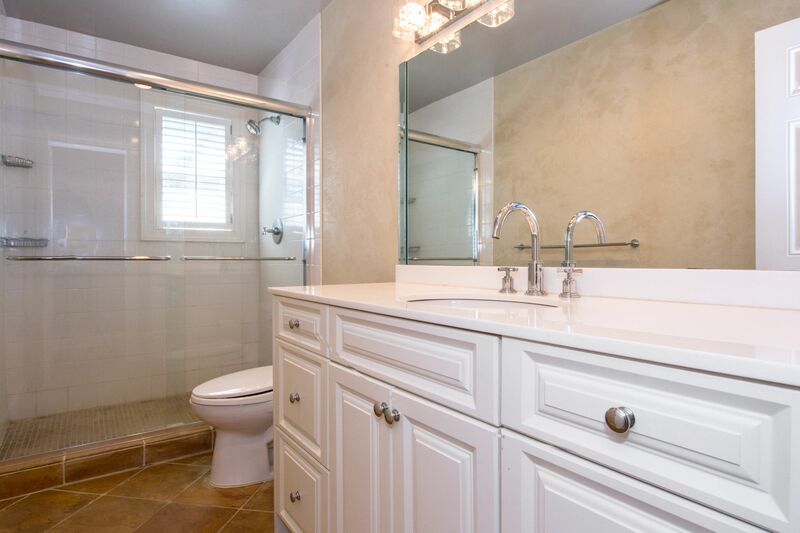 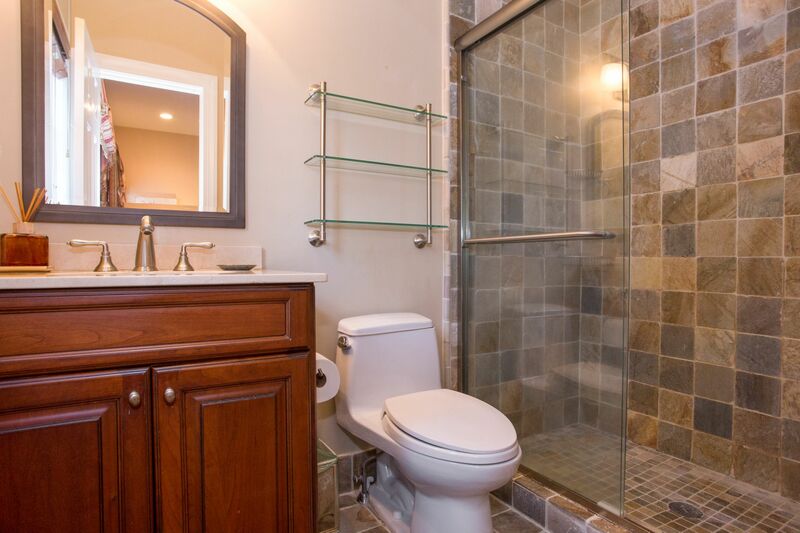 Two bedrooms share a bathroom - each bedroom has its own walk in closet and sink, with a shared shower and toilet. 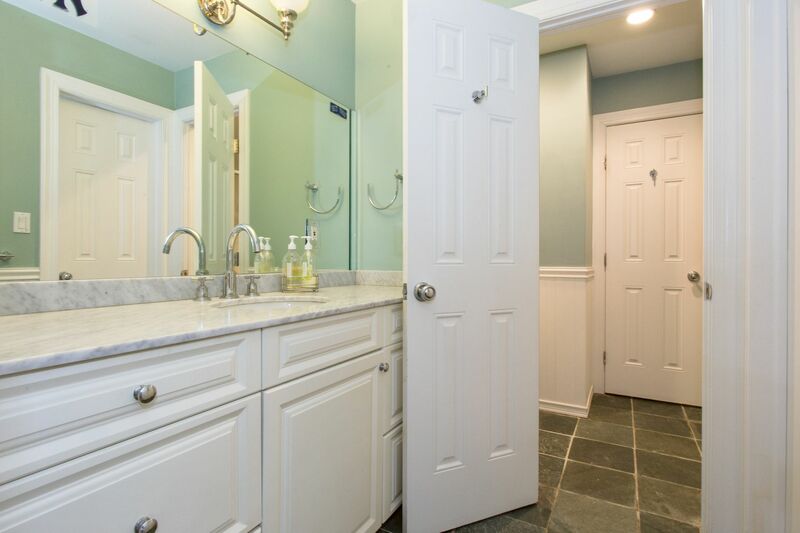 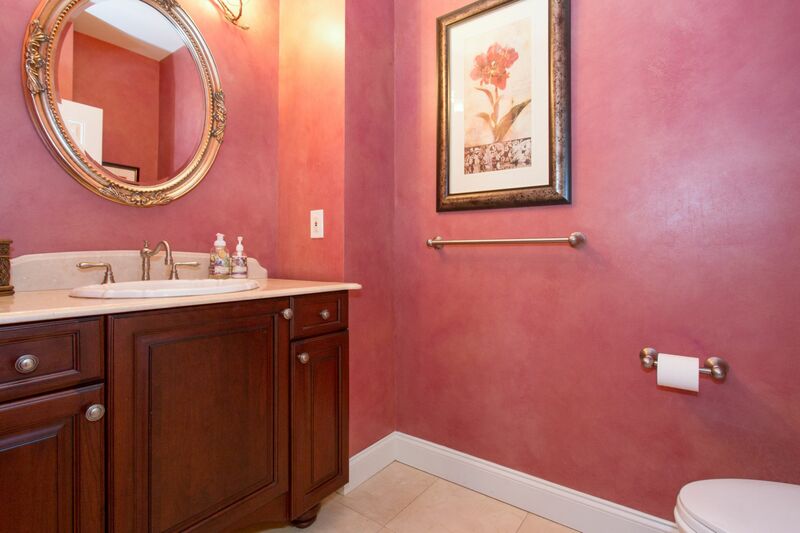 There is an additional hall bathroom. 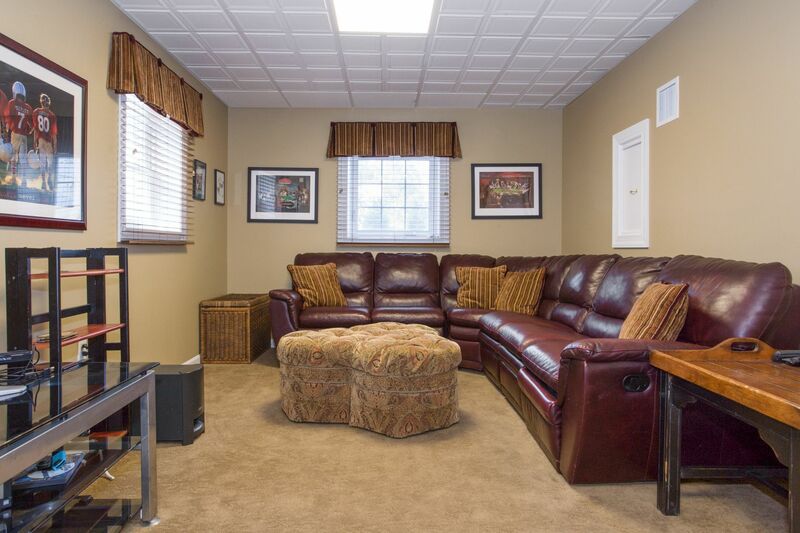 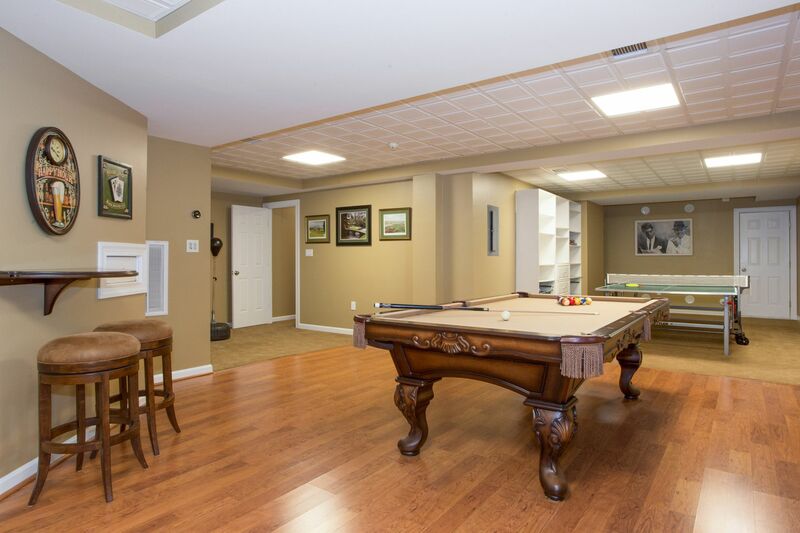 The full height basement is finished and perfect for entertaining featuring a large wine room, exercise room and recreation room perfect for playing pool, gaming, etc. 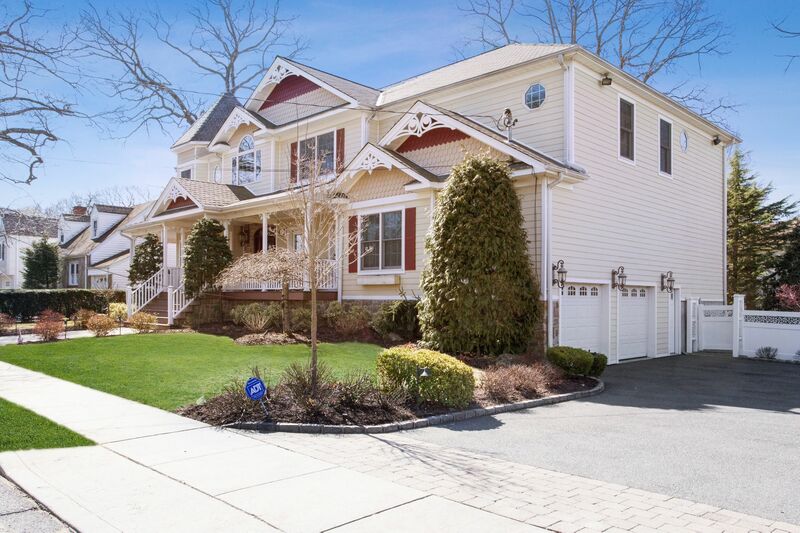 The driveway and two car garage with access to the house are tucked around the side of the house, with access to the house from the garage. 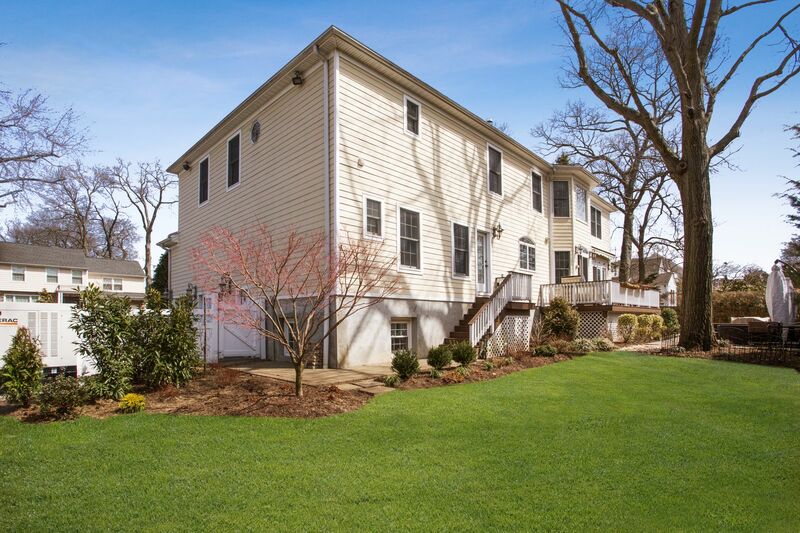 This home is the last one the dead end adjacent to a creek so there are no neighbors to one side. 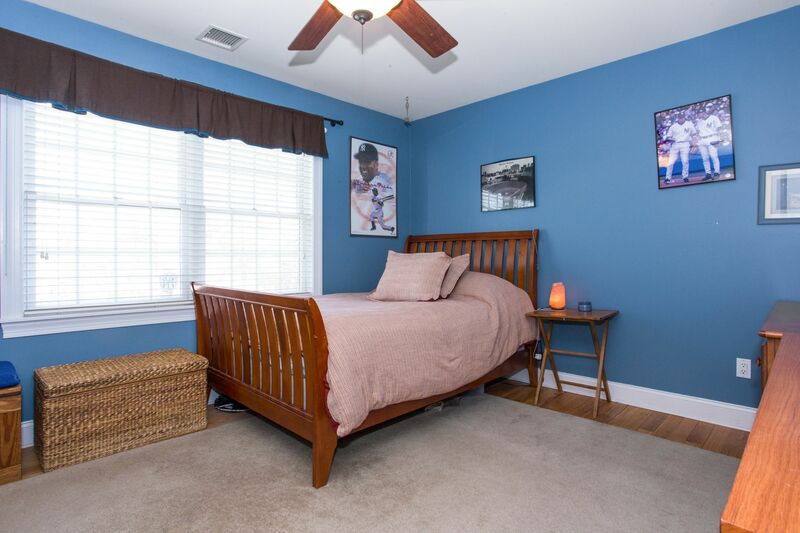 Additional upgrades: central air conditioning (3 zones), forced hot air heat, instant hot water, whole house water filter, full power generator.